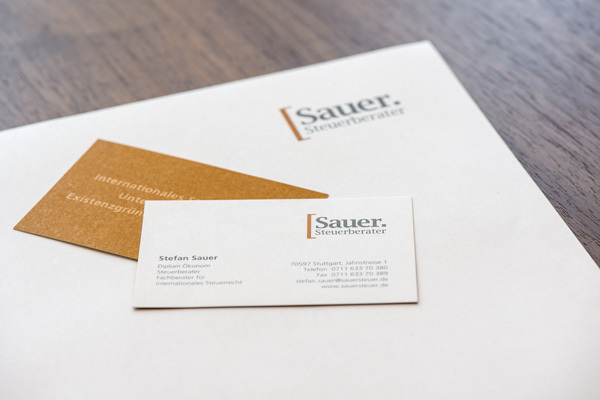 Welcome to the new website of Sauer. 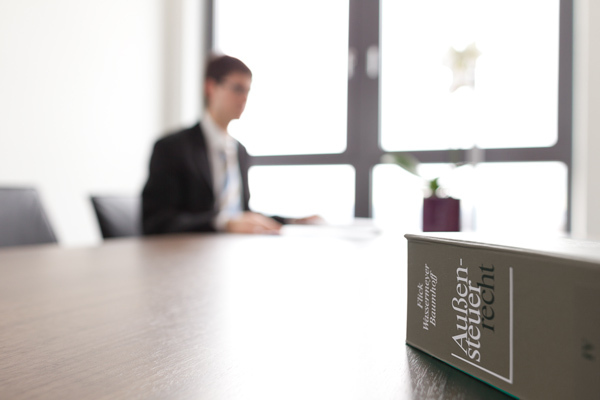 Steuerberater, your specialist for Tax Advisory Services in Germany and Certified Specialist in International Taxation. 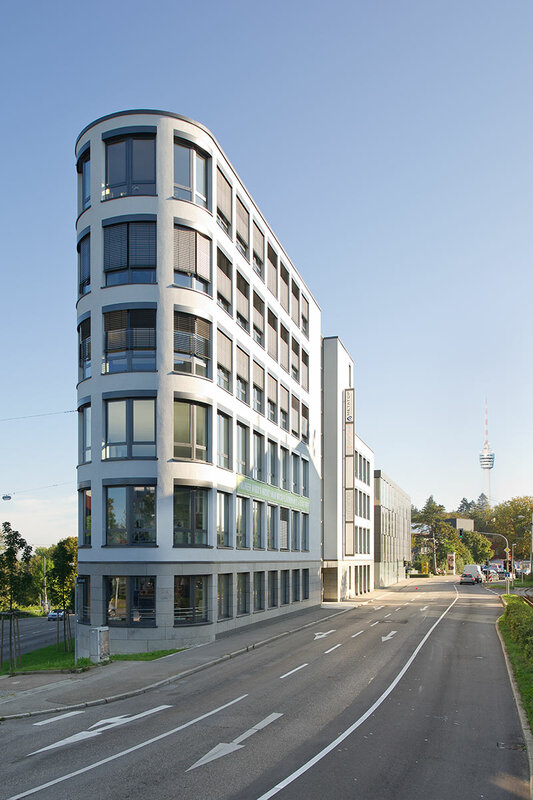 We have just moved to our new larger and modern premises at the Jahnstrasse 1 in Stuttgart Degerloch, and are very happy to finally welcome you to our new website as well. Our priorities are welfare and high quality tax advisory services for our clients. Therefore, we maintain close relationships with our clients and are always in correspondence with several authorities in order to keep the tax burden and the associated efforts to a minimum. 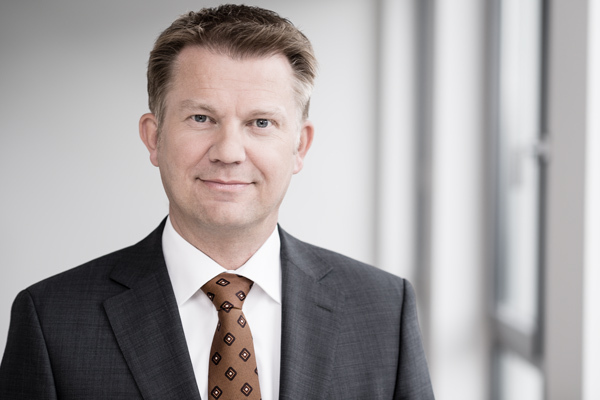 To meet these goals, Stefan Sauer, German Tax Advisor and Graduate in Economics can rely on his qualified, young and dynamic team.